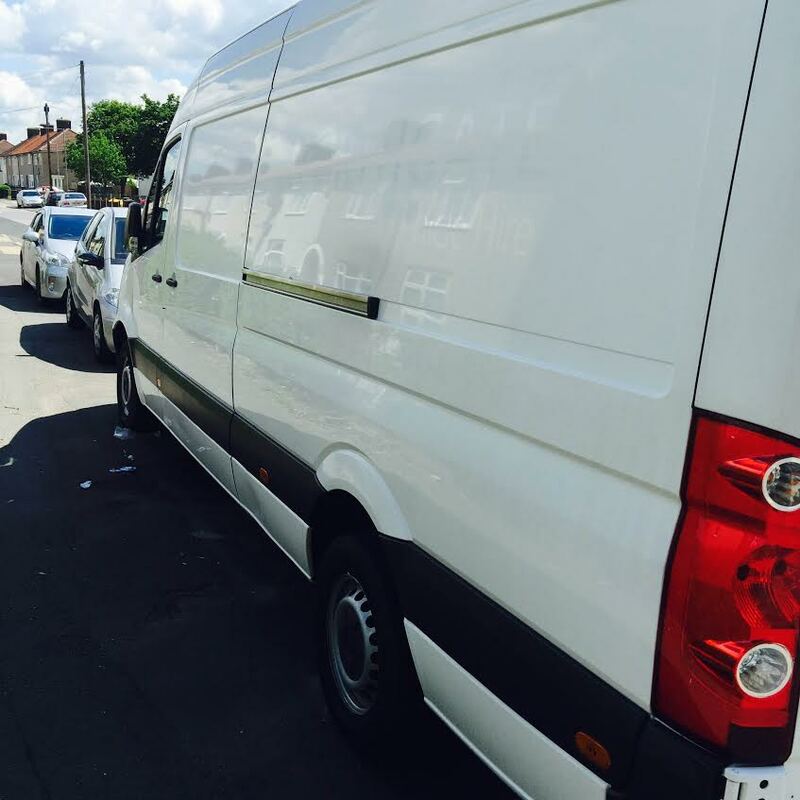 We can't give you a quote from Manny Removals , but we have hundreds of drivers waiting to offer you a great price. 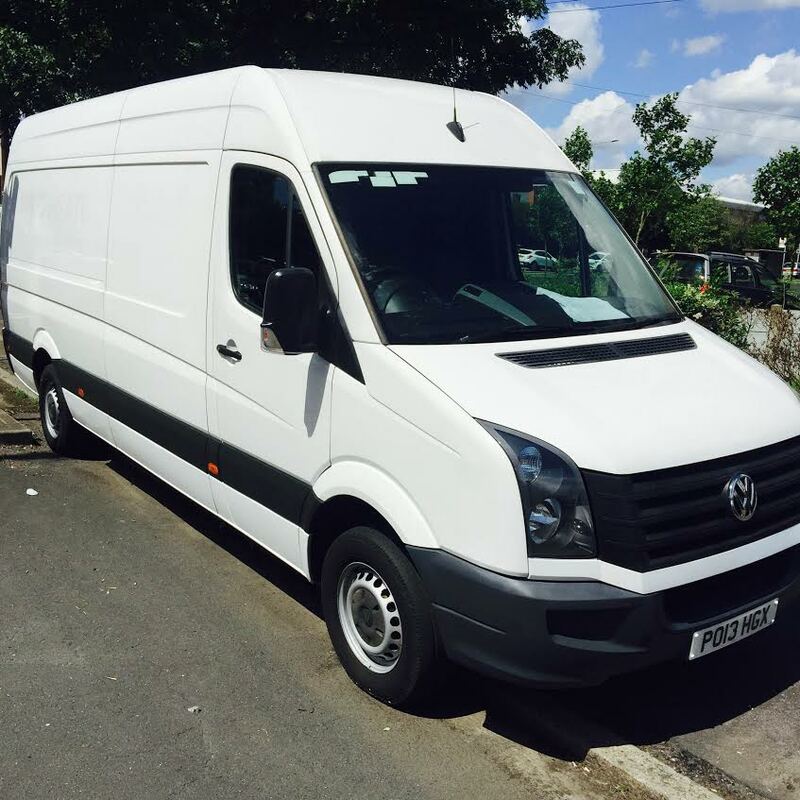 Have a question for Manny Removals ? No problem, send them a message and they'll email you back as soon as possible. If you have a more general question you might find it answered in the FAQ, or you always contact one of our brilliant customer service team. * Manny Removals won't be able to see your email address. Very kind and respectful would Deffinately recommend.. Huge thank you. Really nice gentleman, helped with all the bulky furniture. The guy was early, helpful and very friendly. Great experience. Both the guys who came with the VAN was very helpful. I would recommend them to my friends. The rates are also great. Manny was great. I'd definitely use him again. Helpful and good humoured even on a wet bank holiday! Amazing driver - so friendly and couldn't do enough to help. He was slightly delayed by traffic, but he called ahead of time to let us know. He didn't have blankets or straps but we were only carrying boxes so it didnt matter. Will definitely recommend his service. Friendly and efficient but Flatmate commented that the driver was using his mobile phone whilst driving which made her uncomfortable. Really pleased, excellent service no hassle at all, will use again. He was very understanding with the last minute change in circumstances. I locked myself out of my flat, however, we still managed to maintain good time and still finished in under two hours! Driver was very friendly and worked hard, we finished moving quicker than we thought. However, since the move was from victoria, we had to pay extra for congestion charge, which should be covered by the moving company. I needed a last minute move. I booked the driver at 0945 and he was here by 1100. Great service! Emmanuel was brilliant, took great care of my items and was very friendly. Lovely, however where do I get my receipt from please ? I wasn't doing a real house move, just a lot of small things so I don't know if there were straps and blankets as didn't see inside van! The guy was great though and I have booked another van to come back this afternoon! He was very helpful. 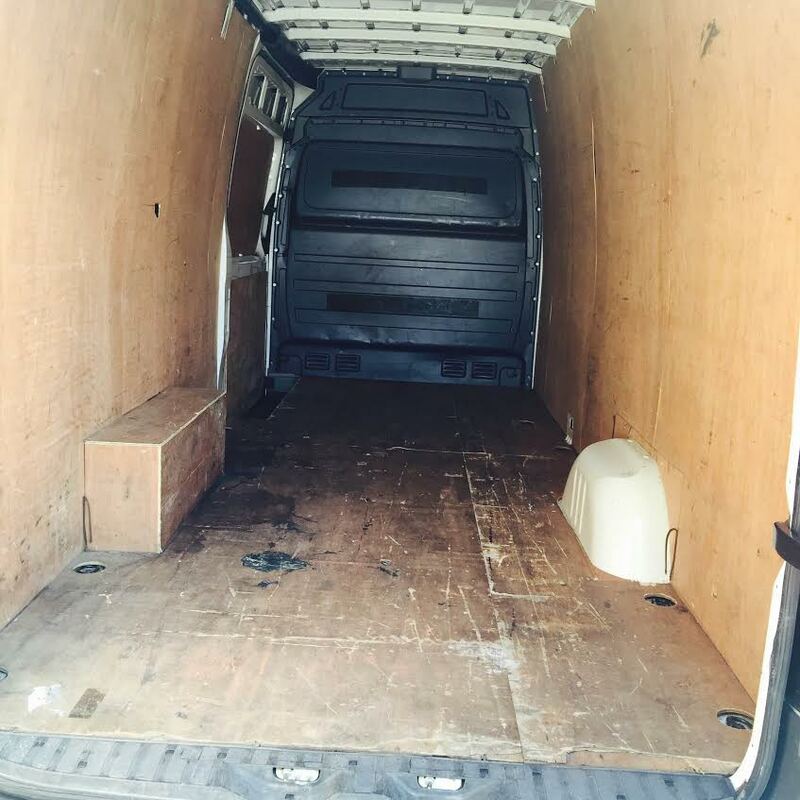 We had asked the website if the driver helps and they said they always do but it appeared that we had hired a van without paying for him to help and carry. He didn't mind though so he helped anyway. Really can't complaint. Driver was very nice and helpful. Will recommend and use him again. On time , reliable service. this is the 4th time i have booked with manny. No problems with Manny would use again. Very impressed would use again !